Celtic new boy Timothy Weah has revealed his new team-mates have helped him to quickly settle in after he scored on his debut in a 3-0 Scottish Cup win over Airdrieonians. Weah, who is on loan at Celtic from Paris Saint-Germain, started the cup tie at Celtic Park on the bench. 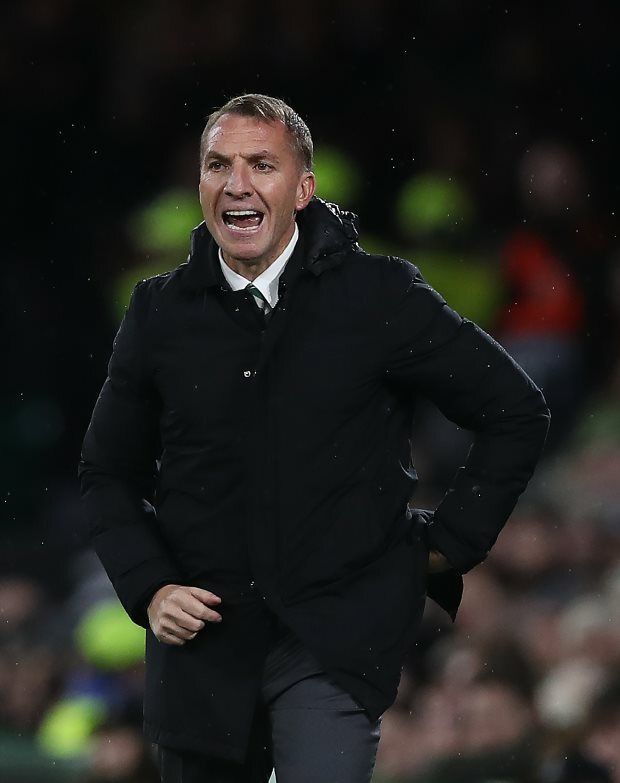 But Celtic boss Brendan Rodgers introduced the attacker in the 69th minute in place of Scott Sinclair, and he scored the home side's third goal with seven minutes left. Weah feels he has settled in quickly and gives a large amount of the credit to his new team-mates. "It's a really good vibe", Weah told BBC Scotland. "The boys have made me feel really at home and it's been easy to settle in. "I didn't know what to expect. "I just wanted to go out there and play with a clear head", the American added. Weah may only now have to wait a matter of days for his first taste of Scottish Premiership action, with the Bhoys in action at home against St Mirren on Wednesday evening. The Bhoys are locked level on points at the top of the table with rivals Rangers.